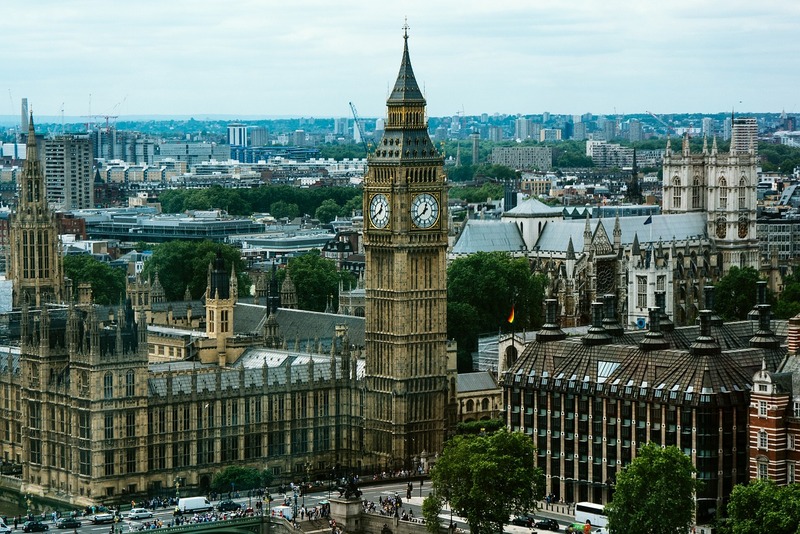 London is the most popular destination for travel this Valentine’s weekend (February 14-17), according to the results of a travel survey conducted by Irish low-cost carrier Ryanair. According to the Valentine’s travel survey, the British capital city tops the list for the second year in a row. Rome and Milan were the next most popular destinations with The Netherlands, France, and Belgium selected as the most popular countries for couples. Italy, Greece, and Ireland were the top destinations for singles. Moreover, the survey found that almost 30 percent of travelers will be flying solo over Valentine’s weekend, between February 14 and 17. 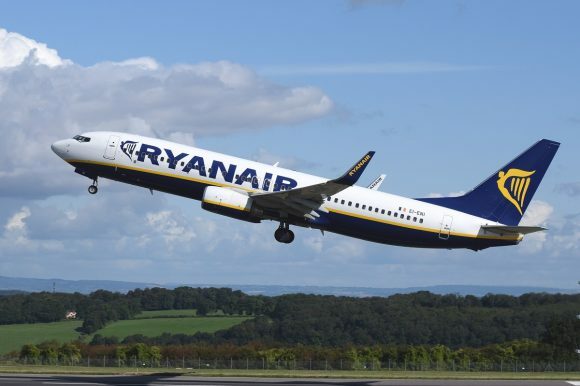 In an announcement, Ryanair said it will carry over 1.3 million customers this Valentine’s weekend and operate more than 1,800 “love-filled” flights on Valentine’s Day (February 14) alone. 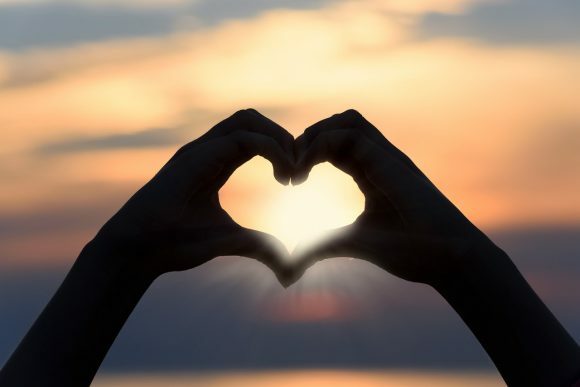 To celebrate Valentine’s Day, Ryanair has launched a sale for travel in February with fares starting at very low prices. Meanwhile, Ryanair on Thursday launched its ‘Low Fares, Made Single’ Valentine’s pan-European campaign, dedicated to all those singletons looking for love. Titled #EscapeTheNonsense, the video’s luckless hero is having the worst February 14 ever and romance is literally getting thrown in his face at every turn. But he realises he can escape all the romantic nonsense with Ryanair’s ‘single’ fares. Written by the Ryanair in-house team, the video was produced by Cashmere Media in Dublin, who made Ryanair’s last two summer campaigns and Christmas 2018 video, which was viewed over 9 million times.